On June 10, Ashley Wright took her two kids to the Riverview Park and Zoo in Peterborough. 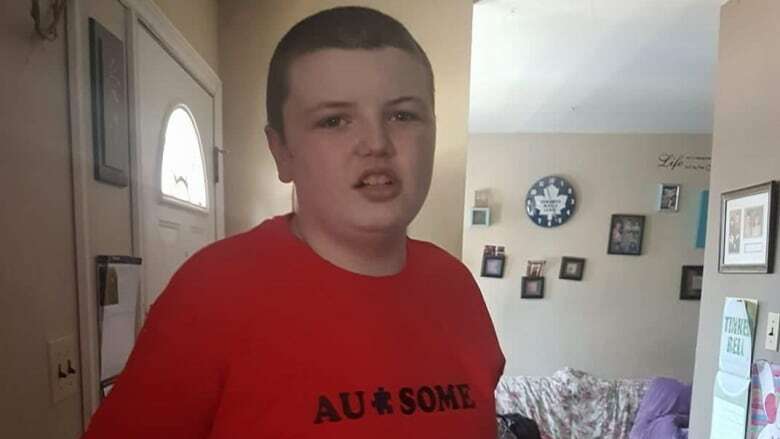 Wright's 13 year old son Logan is on the autism spectrum and has other disabilities. "Why do people bring kids like that out in public?" a man yelled at her.